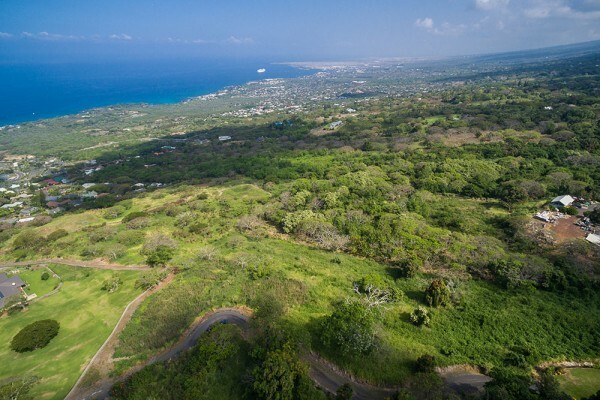 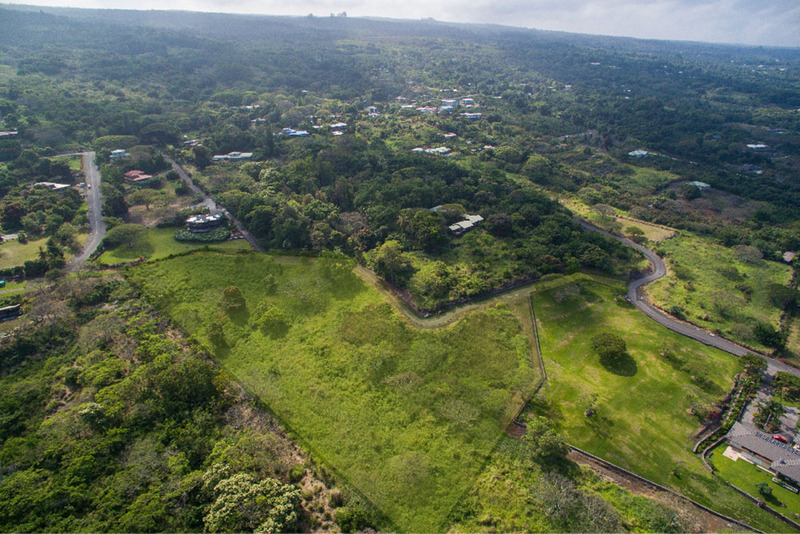 Tucked away in a gated community just above Keauhou, this parcel is in a perfect location for a spectacular view of the western coastline of the Big Island. 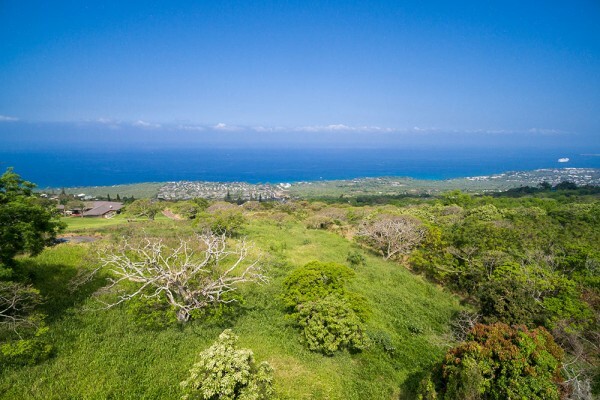 This home site is an ideal place to watch the whales, cruise ships, and incredible sunsets that these waters are renowned for. This property is located in the scenic, private community of Makalani Estates, conveniently situated just above Kuakini Highway, in close proximity to the conveniences of Keauhou and Kailua-Kona. 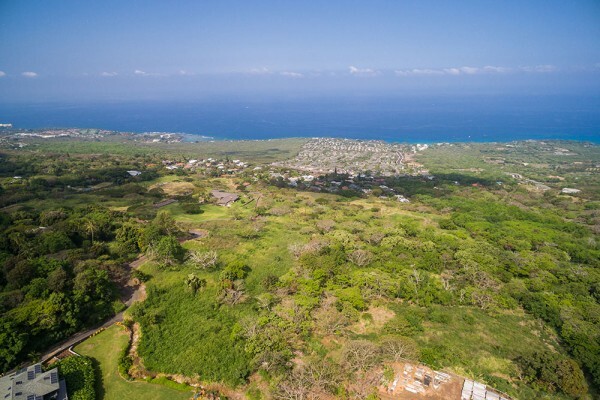 At about 1,000 feet of elevation, this gently sloping lot provides cooler temperatures and a bird’s eye view of the Kailua Bay and coastline.